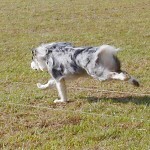 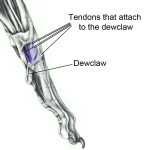 If you look at an anatomy book (Miller’s Guide to the Anatomy of Dogs is an excellent one – see Figure 1 below) you will see that there are 5 tendons attached to the dewclaw. 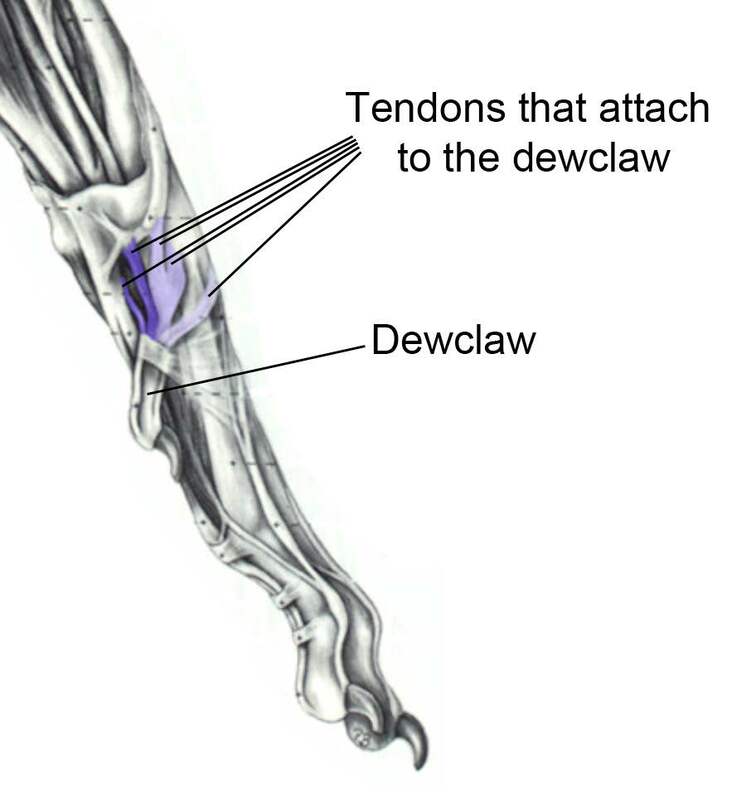 Of course, at the other end of a tendon is a muscle, and that means that if you cut off the dew claws, there are 5 muscle bundles that will become atrophied from disuse. 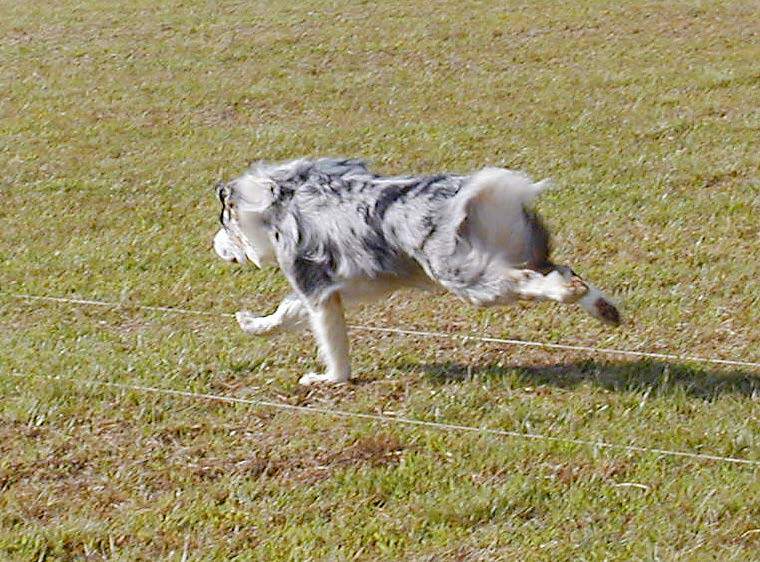 support the lower leg and prevent torque.